Three International Solidarity Movement activists detained with 15 Palestinian fishermen off Gaza by the Israeli navy say they have gone on hunger strike. 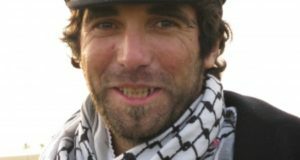 Briton Andrew Muncie, Vittorio Arrigoni from Italy, and American Darlene Wallach are being held in a prison near Tel Aviv and face possible deportation. Mr Muncie, from Lochaber, told the BBC their protest would continue until the impounded fishing boats were returned. Israel said the boats had deviated from the zone where fishing was permitted. The ISM disputes the allegation, saying the Palestinian vessels were 12km (7 miles) from shore when confronted by the Israeli navy – well within the fishing limits outlined by the 1994 Oslo peace accords. Speaking to the BBC from prison, Mr Muncie said that for the past two months, he had been going out on Palestinian fishing boats off the coast of Gaza. On Tuesday, the vessels were operating within the permitted offshore zone when they were boarded by Israeli sailors, he said. He and two ISM colleagues were arrested, along with 15 Palestinian fishermen. The fishermen were later released but their boats remained impounded, he said. Mr Muncie said he wanted to remain in the Gaza Strip to continue documenting unprovoked attacks by the Israeli navy. 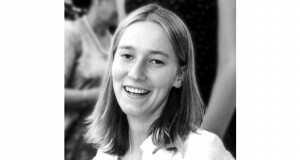 “Our presence on the fishing boats has in no way provoked a reaction. The Israeli navy do this anyway,” he said. “It’s a project of harassment and intimidation to prevent fishermen from reaching the more fertile fishing zones,” he added. Andrew Muncie was detained in 2003 after obstructing Israeli soldiers in the West Bank town of Nablus. 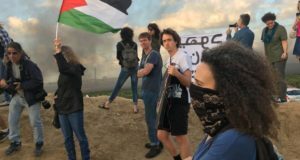 The ISM says it is “committed to resisting the Israeli occupation of Palestinian land using non-violent, direct-action methods and principles”.